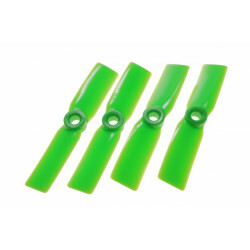 Emax Skyline, Naze 32 based Flight Controller Acro VersionCleanflight & Baseflight supported. (T.. 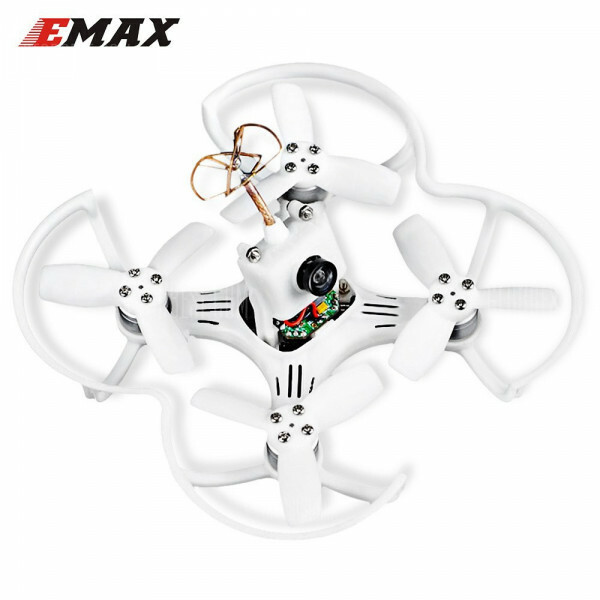 The Emax RS2205 Racing Edition motors are specially designed for FPV Racing, for higher KV and..
EMAX BabyHawk Brushless Micro FPV Racing Quadcopter packs a powerful punch with its Brushless Propulsion system. Do not be fooled with its innocent looks and tiny size. EMAX babyhawk is equipped with 5000kv Brushless motors, 6A BLHeli ESCs, and Spins 3 Bladed 2 inch Props to top RPMs, to offer some serious FPV Racing, FPV Proximity and FPV Free styling performance not seen before in micro FPV Racers before. 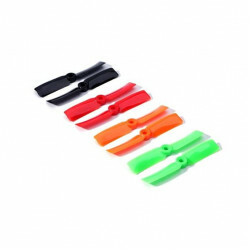 Take your Fast Action Packed FPV rides to next level with this micro beast and you will never go back. **Just need pwm, ppm, sbus ready Radio Receiver to make it fly! 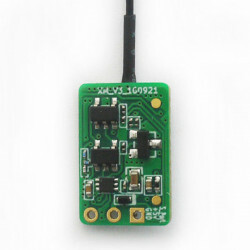 FrSky XM Ultra Mini Lightweight SBUS Receiver. FrSky XM Ultra Mini Lightweight SBUS Receiver.Frsky's ultra light ultra small XM receiver, if you ne..